Marketers face an eternal challenge – delivering hot leads to the sales team to affect the bottom line. For many companies, that means forwarding every lead into the sales channel, forcing the sales person to figure out who is ready to buy. As one of our new clients discovered earlier in 2016, this approach is ineffective, and it hinders the sales process. Volume may be an important key performance indicator in some areas of your business, but for the sales channel, less can be more. Our client followed this model, too. All the leads their marketing team received were passed to local Regional Sales Managers, who then assigned all the leads to their sales teams. When we engaged with these salespeople, we confirmed our suspicions that the majority of the leads they were receiving weren’t good. To make matters worse, they were overwhelmed with the massive amounts of leads they were expected to sift through when they should be out prospecting. After receiving many rounds of unsuccessful leads, the sales teams began to ignore the lists of leads for which our client had paid their previous lead generation company a pretty penny. While it’s true that salespeople only make money when they sell, they can sell only when they connect with good, interested leads. Remember, dealers sell more than your products! If they’re not getting those leads from you, they may be getting them from your competitors. Unfortunately, we see this all the time. Marketers take a “spray and pray” approach instead of focusing on distributing only good, qualified leads. If you want your sales teams to sell, providing a laser-focused set of leads is a great way to give them a leg up. Often in partner/dealer relationships, politics create silos. Sales teams grow weary of getting huge batches of unqualified leads from “corporate,” and marketing teams get frustrated when the leads they deliver aren’t converted. 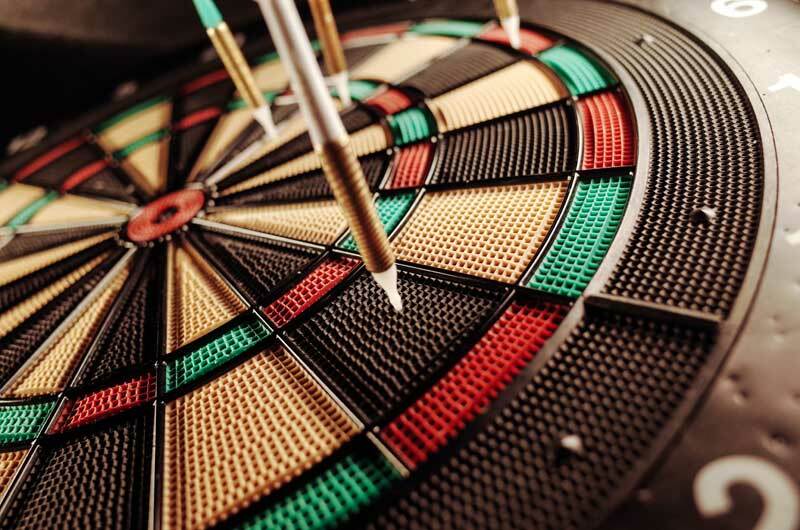 We sat down with our client and hammered out their definition of a qualified lead – specific traits or behaviors that indicate a prospect is ready to buy. Then we defined how quickly the client expected the channel to act on the leads, and what next steps should occur when leads are left unattended. These discussions resulted in definitive rules and several special circumstances. SmartLead is flexible for both steadfast and varying rules to qualify and distribute leads, and every touch of this process is registered within the system. 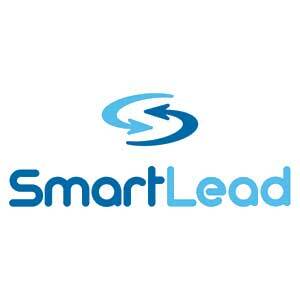 Another major benefit is that SmartLead continues to track the leads after they’ve been distributed to the sales team. The system knows whether a lead has been examined, acted on, or statused – labeled closed or still open for future use by sales and marketing. SmartLead also provides a variety of touchpoints after distribution, such as email nurturing that drives prospects to engaging web content or phone calls from our contact center team on the client’s behalf, at intervals they choose. This gives clients more control over how quickly sales are closed and what the process looks like along the way. After we set up our client’s specifications in SmartLead, their lead distribution dipped to just 15 percent. And that’s exactly what we – and the client – wanted to see! That means 85 percent of the leads that marketing used to send to the sales channel were not yet ready to buy. There were other actions that needed to be taken to make the lead sales qualified. Together, we saved the sales team from having to sift through those unusable leads and delivered a manageable batch of qualified leads that were ready to buy. Trust: The channel was receiving better, more manageable leads, and marketing was able to track the sales process through SmartLead. Time: Sales velocity – the speed between lead distribution and the sale – increased by a whopping 15 percent. Quantification: Both sales and marketing were able to access dossiers on their leads’ activities. The sales person could see what actions the prospect has already taken, and marketing could track the results of their activities to gauge the effectiveness of their lead-generation campaigns. Volume is a key indicator of success in many aspects of business. But lead distribution is not one of those areas. Hone down on quality versus quantity for better workflow and trackable data that helps shape effective campaigns in the future.